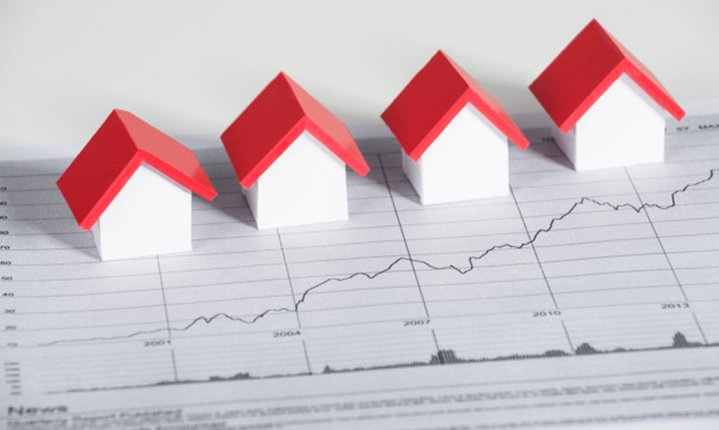 Johnson determined that housing prices are currently 7.3% above their long-term pricing trend with minimal downward pressure on the demand for homeownership. Contrast this with the mid-2006 peak where prices were 31% above their long-term pricing trend. In other words, we can expect flatter housing growth. At worst, we could experience price declines slightly below the long-term pricing trend.